Dewan Mahar Cinta is one of Taman Melati's local hall. It is one of the convenient and most versatile function spaces for hire. 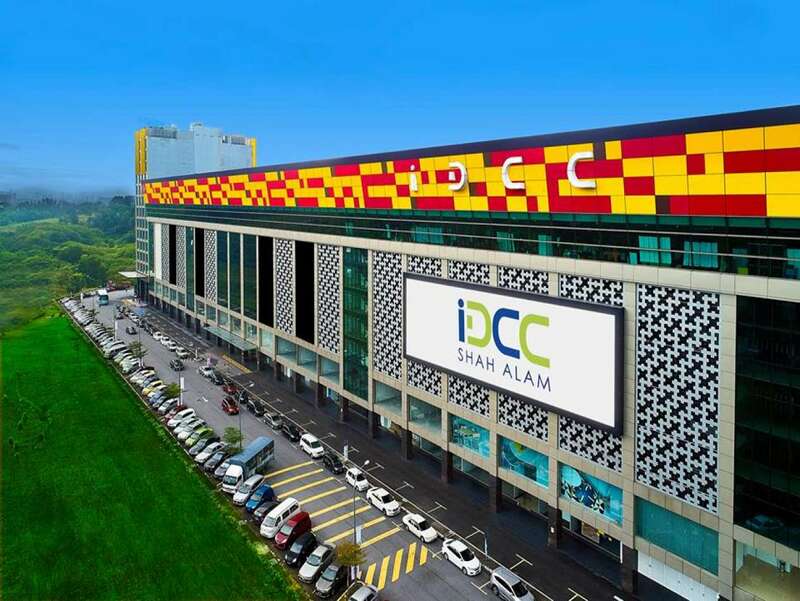 Situated in Level 3, M3 Mall., Kuala Lumpur, it offers great interior. 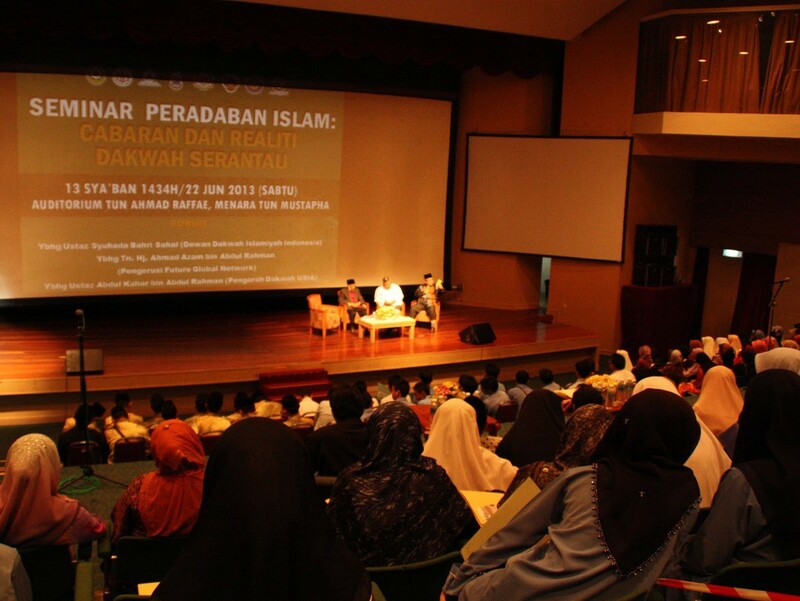 From 200 guests to 300 guests, gala dinners, receptions, weddings and Akad Nikah can be held. 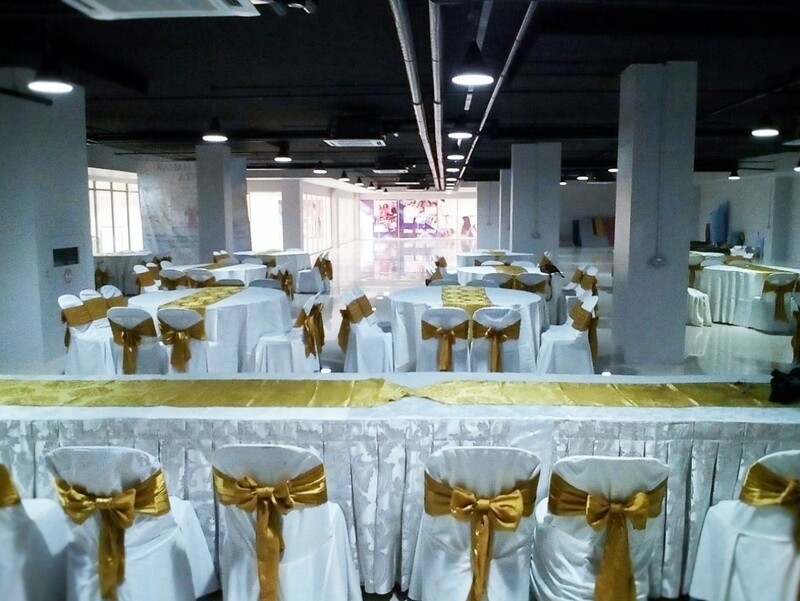 The Dewan Mahar Cinta is a perfect venue to have your weddings or engagement. Package exclusive : RM 34,500.00 For 1000pax. Last Update:12/12/2017.